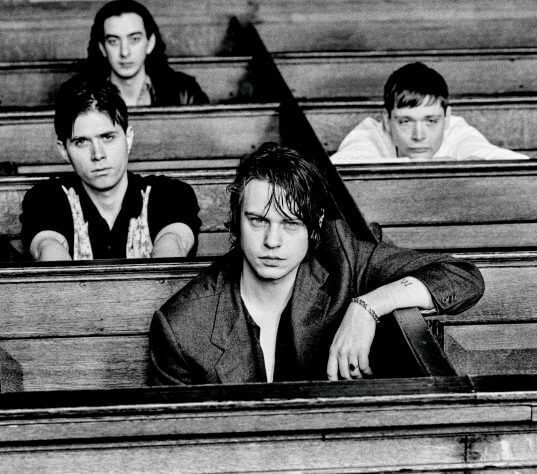 Following “Balm Of Gilead” released earlier in the month, Iceage today unveil a second new single with “Broken Hours.” A five minute epic of doom-laden swing and crashing, spidery riffs that backdrop Elias Bender Rønnenfelt’s howling incantation: “Dying figures, they settle in / Broken hours / It lingers on” – it’s another heart-racing transmission from a band at the peak of their craft. 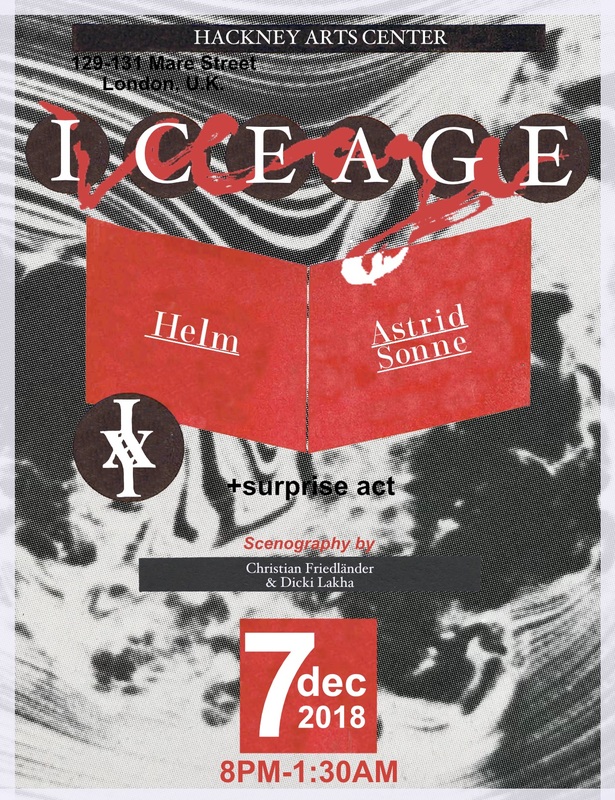 Iceage cap off their 2018 North American touring tomorrow night in Brooklyn with a show at Elsewhere; their biggest ever UK headline show follows in London on December 7th. 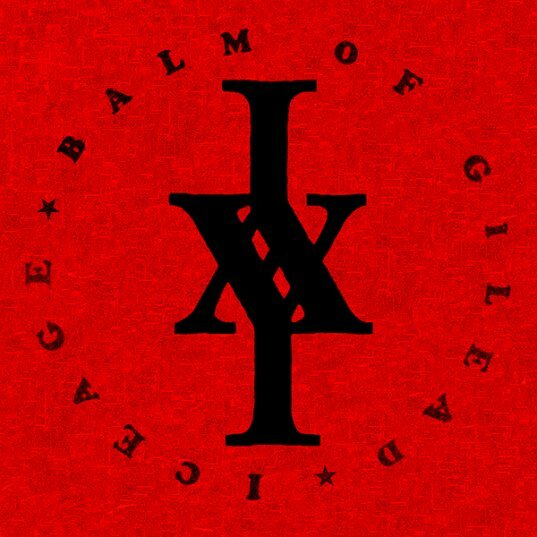 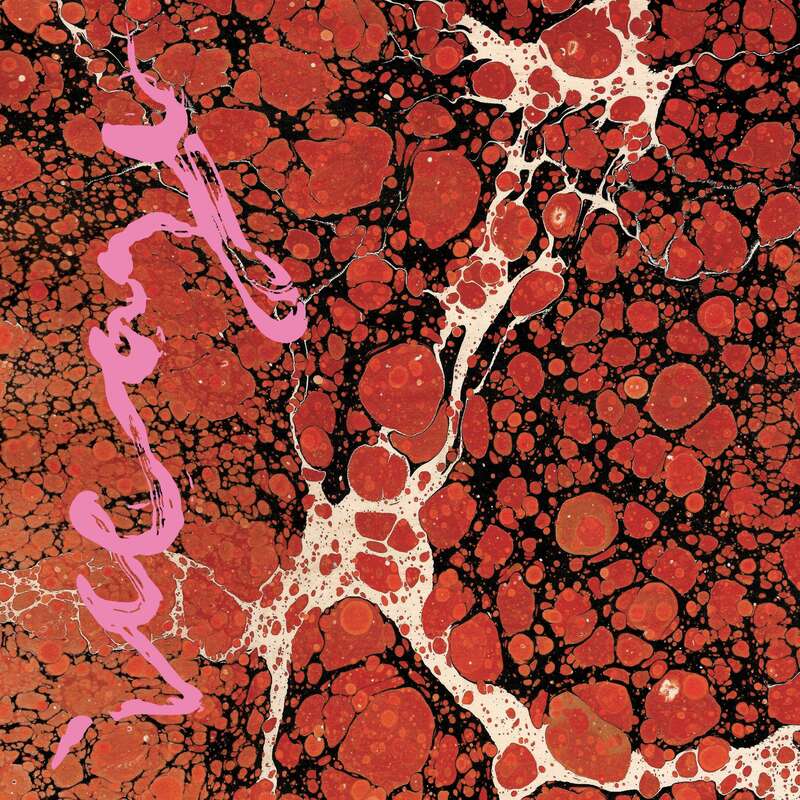 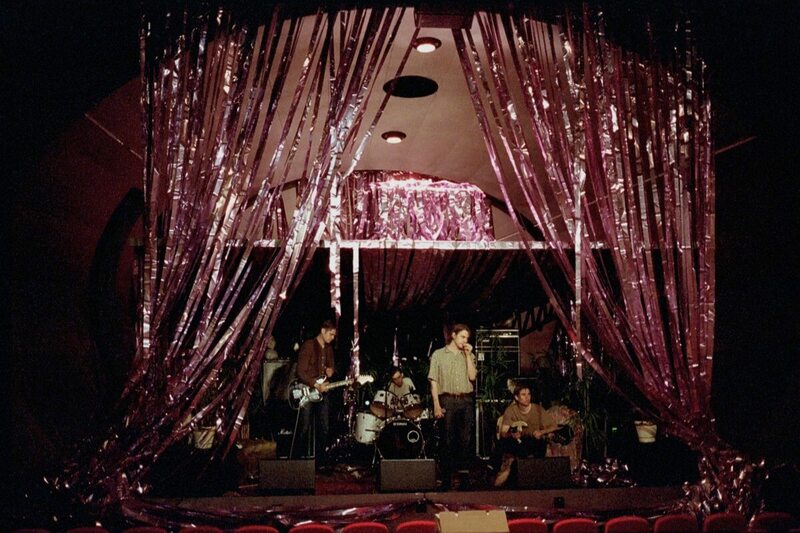 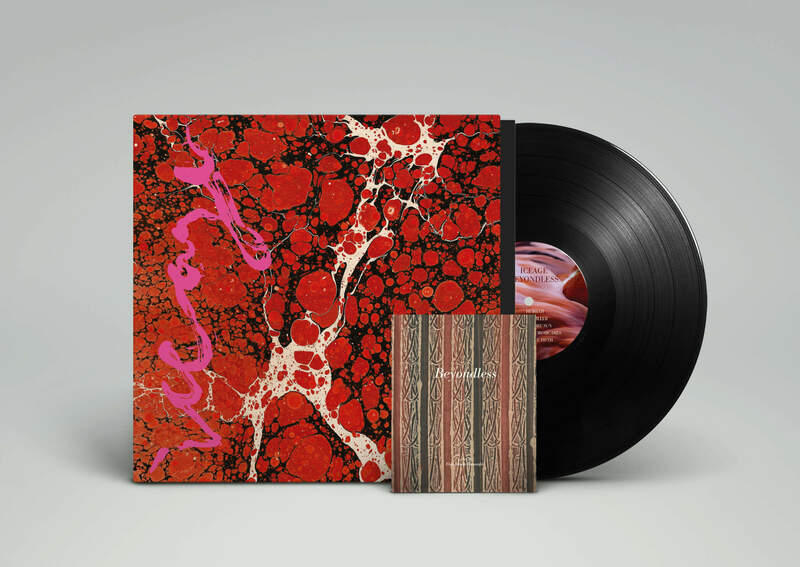 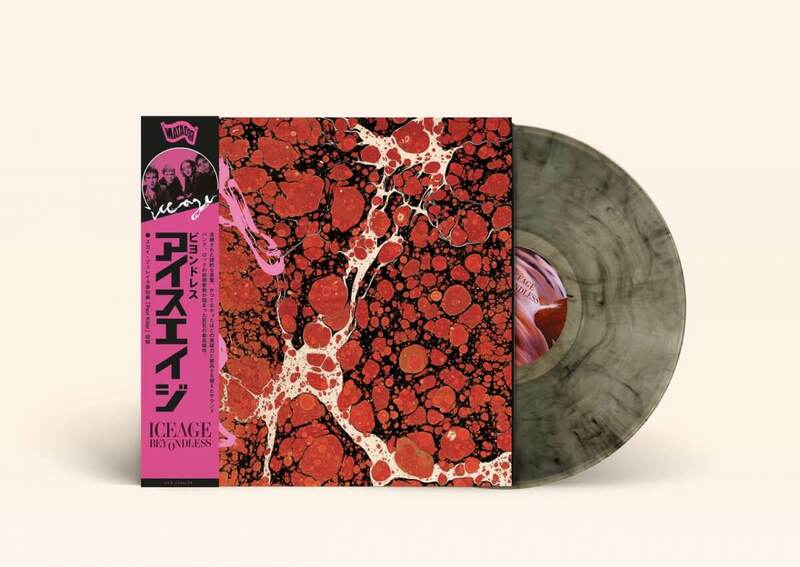 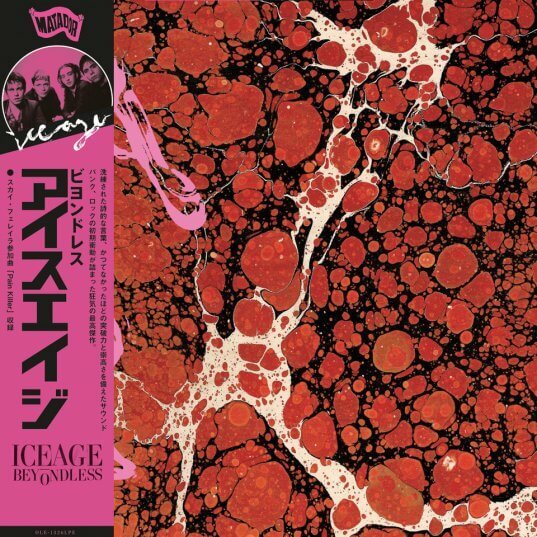 To coincide with their North American tour kicking off tonight, Iceage have unveiled the previously unreleased “Balm of Gilead”, a striking reminder of the band’s ability to create a confident anthem in a dark age. 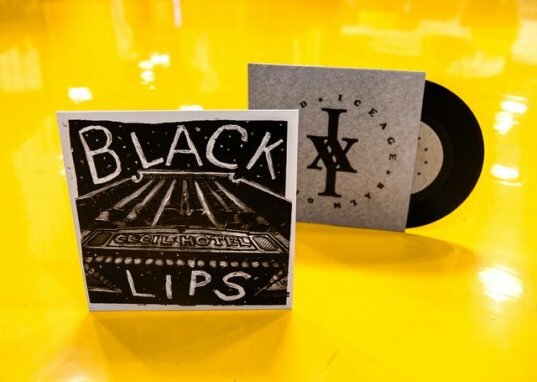 “Balm of Gilead” is part of a split 7” with tourmates Black Lips and will be available in physical form exclusively at the shows on this tour. 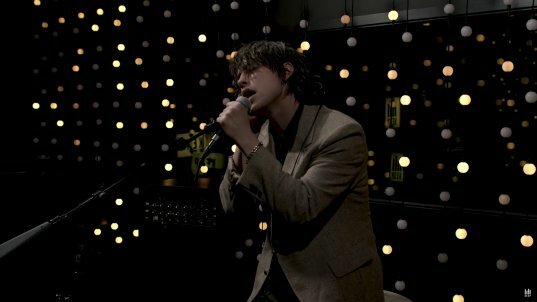 Earlier this summer, Iceage visited Seattle’s KEXP to record a 4 song session (above) consisting of “Catch It”, “Painkiller”, “Hurrah” and “Beyondless”. 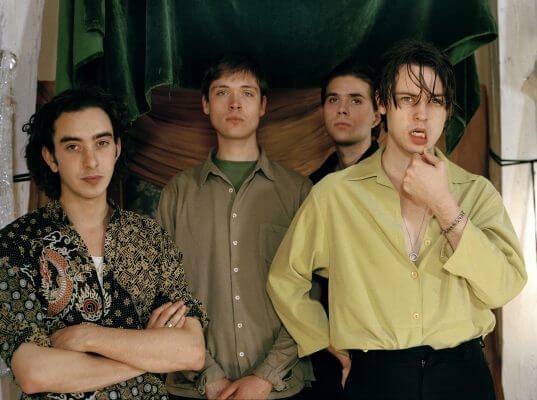 The band’s global touring schedule continues today at Hamburg’s Off The Radar Festival and the North American leg recommences November 5 in Vancouver (with Black Lips and Surfbort, see below). 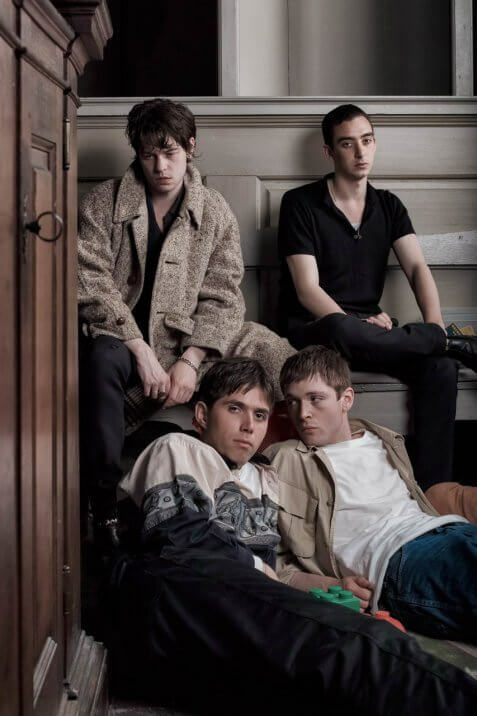 Following a seven-week US tour on the heels of the recent release of their new album, Beyondless, Iceage have shared a new video for album stand-out track, “Under The Sun.” The video was filmed in Tokyo during their ‘Opening Nights’ residencies, which was an inter-continental exhibition that saw Iceage collaborating with their favorite visual artists (also staged in NYC and LA). After a North American co-headline tour with The Black Lips in November, Iceage will return to London for a special performance at the Hackney Arts Centre on December 7th, with Helm and Astrid Sonne opening, and set design by Christian Friedlander. The full list of tour dates can be found below. 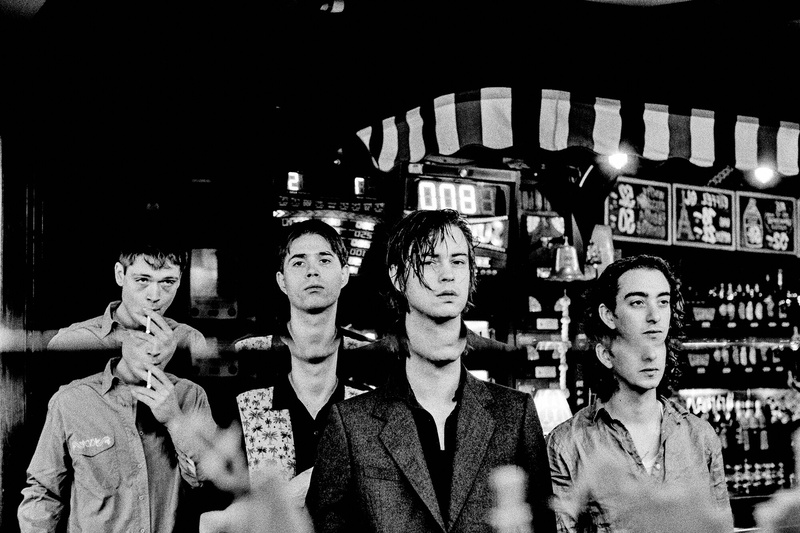 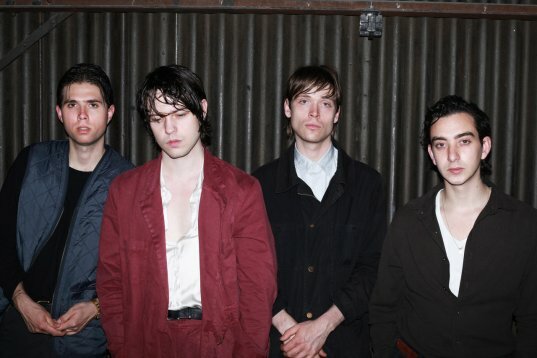 Iceage’s current run of North American dates still has more than a week to go and this morning marks the announcement of a November jaunt alongside Atlanta’s Black Lips with support from Brooklyn’s Surfbort. 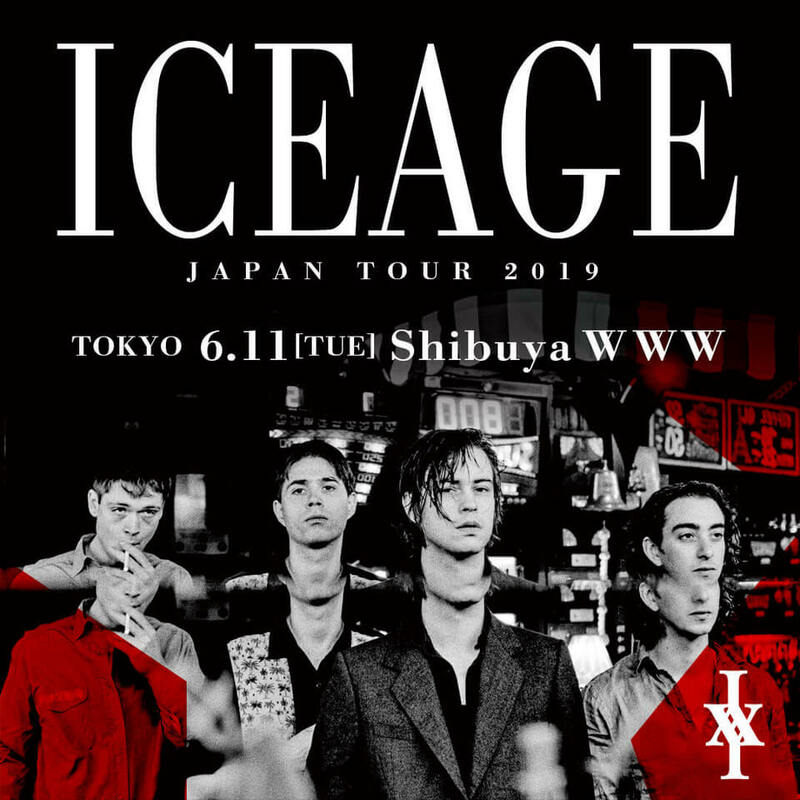 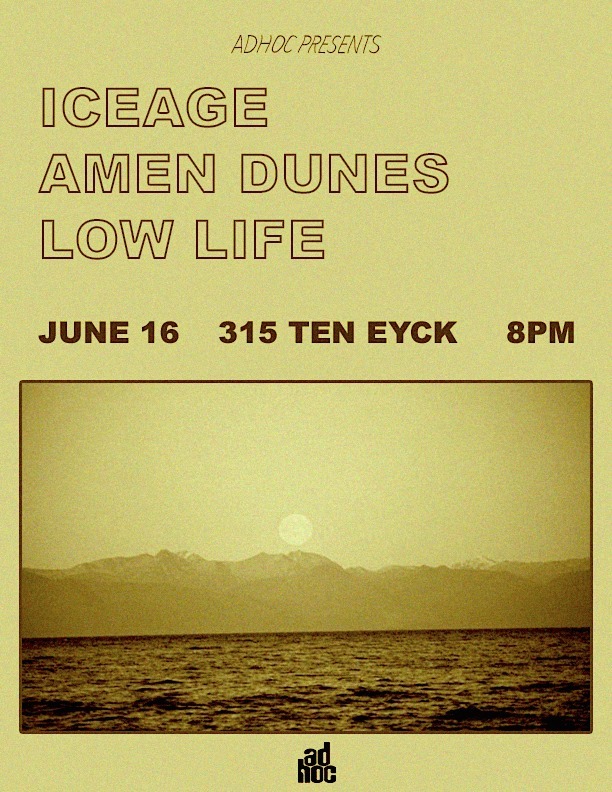 Following their “Opening Nights” residencies in New York, Los Angeles and Tokyo, Iceage’s recent session for Pitchfork’s “Juan’s Basement Live” series can be viewed above. 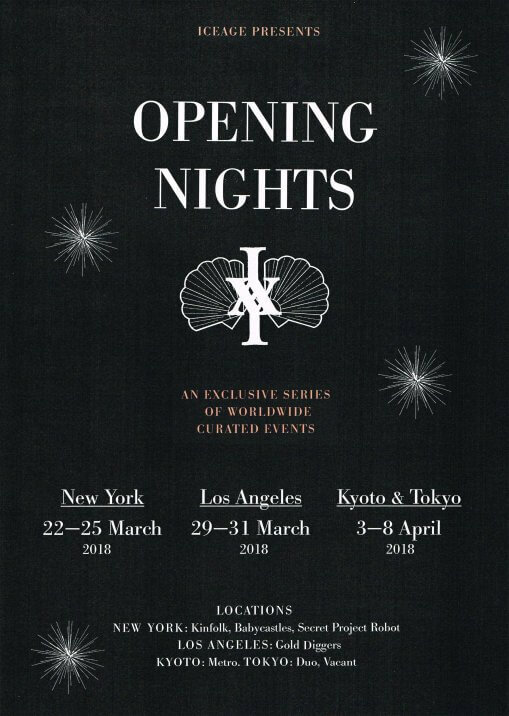 Global touring on behalf of the forthcoming ‘Beyondless’ kicks off May 5 in Amsterdam (dates below). 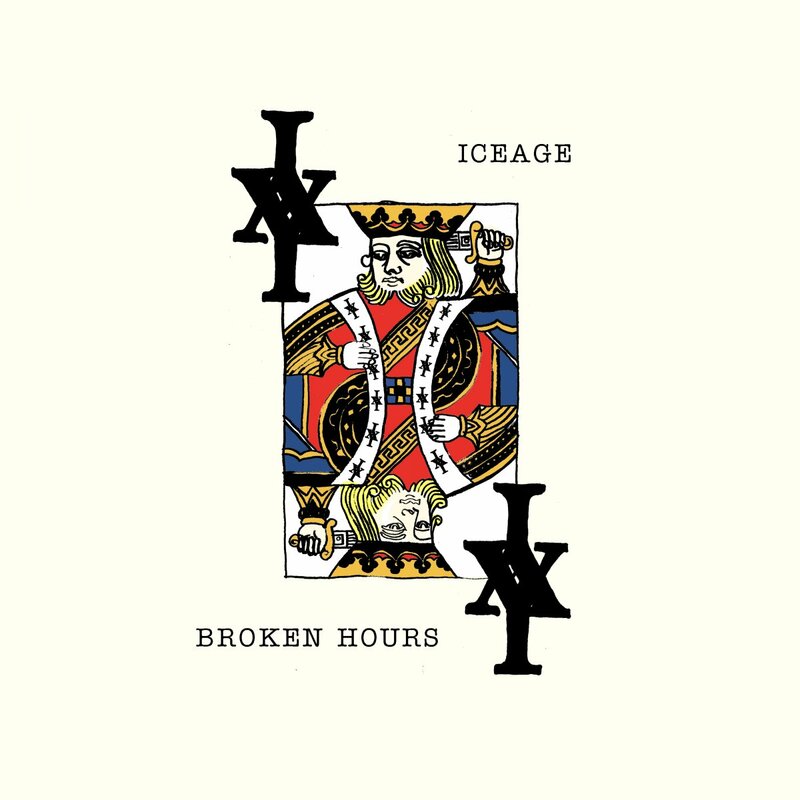 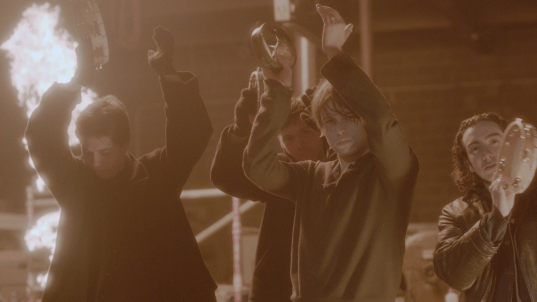 Today Iceage have birthed us a new track from their forthcoming long player ‘Beyondless’ – out May 4th. 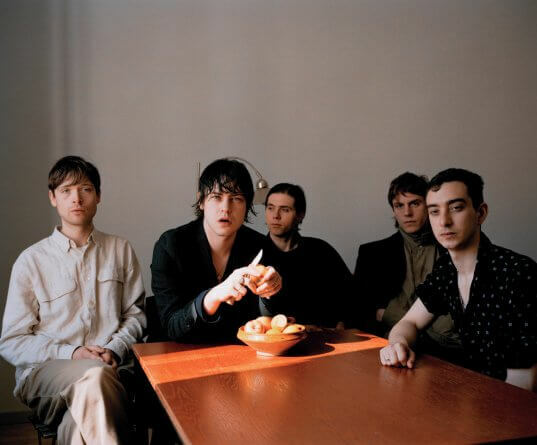 The new track ‘Take It All’ presents the group at their sidewinding best ripping a pleading and sincere groove out of a skeletal easy march beat. 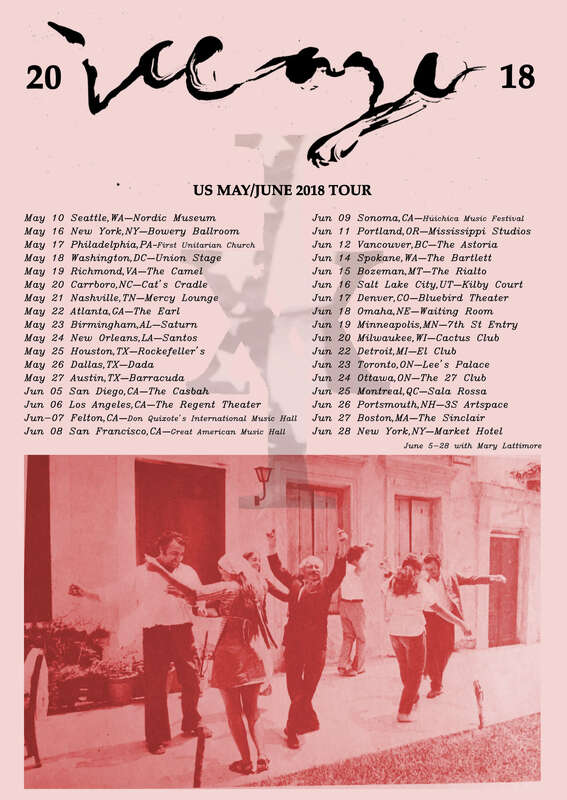 There’s also news of more tour dates to add to the already extensive mid year run, seeing the band return to Europe for more gigs in September following on from their month and a half long Stateside soujourn through May and June. 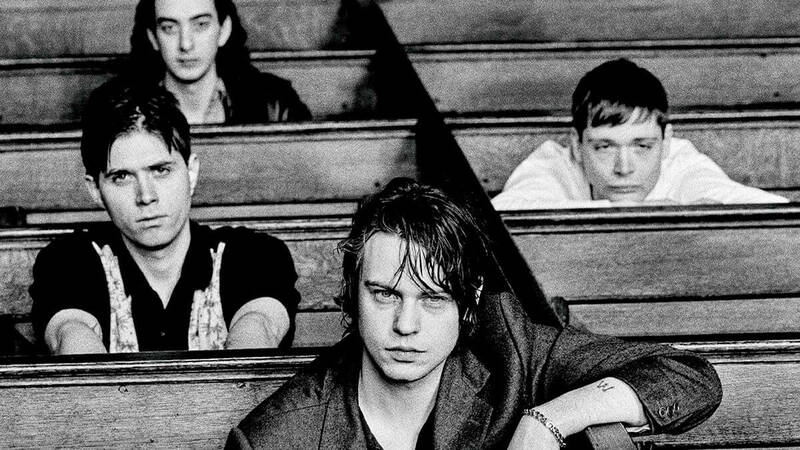 Copenhagen’s Iceage — Elias Bender Rønnenfelt (vocals, lyrics), Jakob Tvilling Pless (bass), Dan Kjær Nielsen (drums), and Johan Wieth (guitar) — will release their fourth album, ‘Beyondless’, on May 4th. 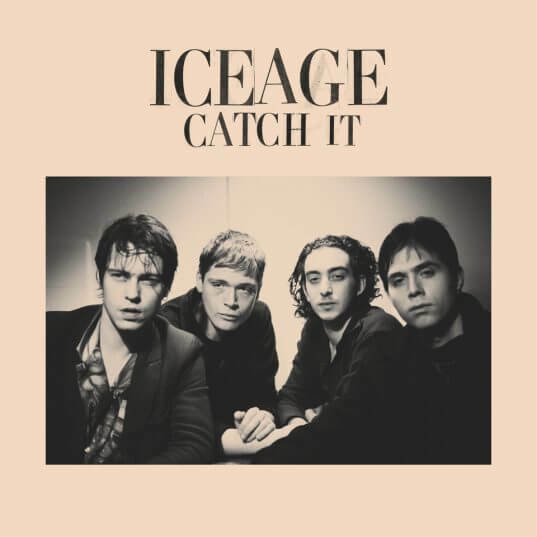 After returning last month with ‘Catch It’, their first new material since 2013’s ‘Plowing Into The Field of Love’, Iceage now share Beyondless’s “Pain Killer”, featuring Sky Ferreira (the first guest vocalist to ever be featured on an Iceage song). 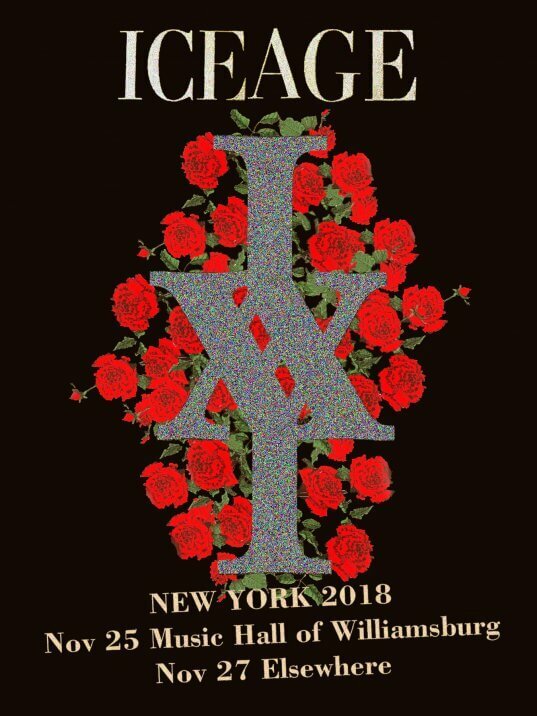 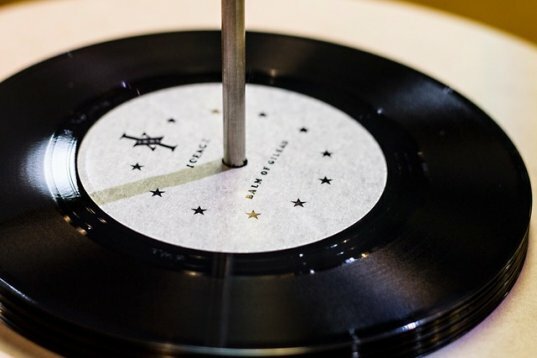 Additionally, the band is announcing March residencies in New York and Los Angeles and dates in Japan in April, with their previously announced European and North American tours to follow in May and June. 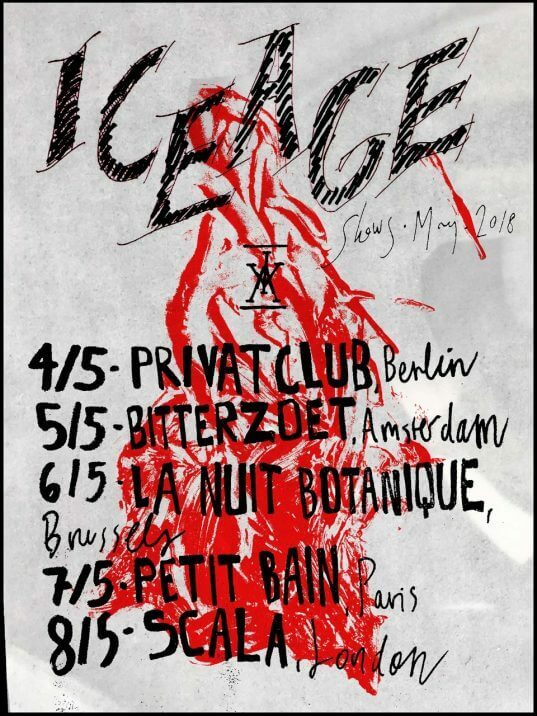 Iceage have stirred, and this morning have announced a batch of dates for May of 2018 in the UK and Europe. 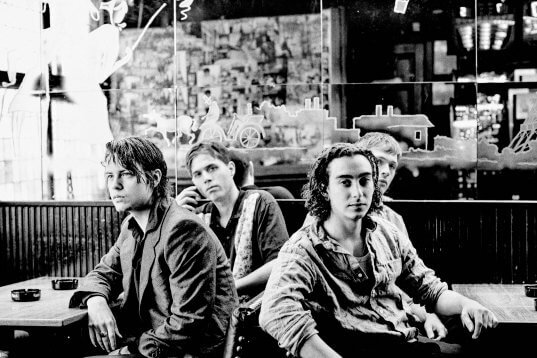 Author adminPosted on July 16, 2015 July 16, 2015 Categories concertos, Iceage, Kurt Vile, Perfume Genius, Steve Gunn, The New Pornographers, Tobias Jesso Jr.
As they continue to crisscross the globe in support of ‘Plowing Into The Field Of Love’, Iceage fly directly from Athens, Greece’s Plissken Festival today to take part in this weekend’s Free Press Summer Festival in Houston. 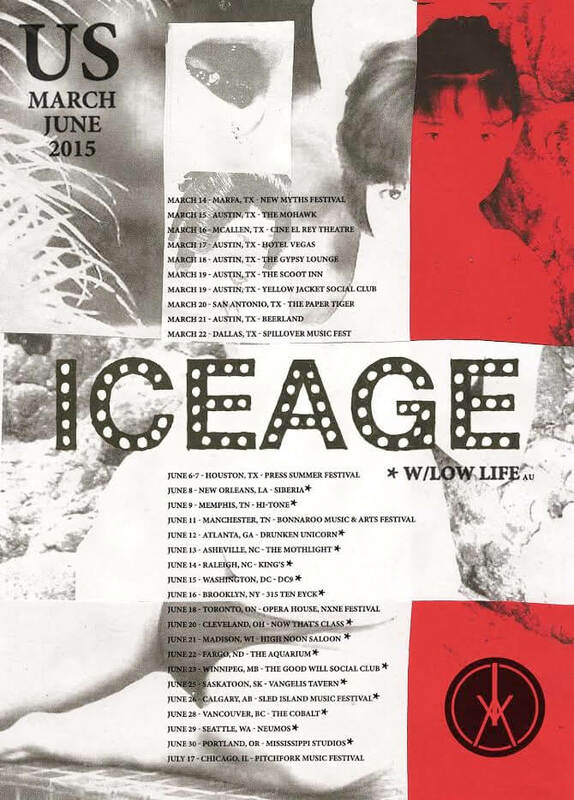 Full dates are below ; please note the venue for the June 10 date in Nashville has been changed to The End. 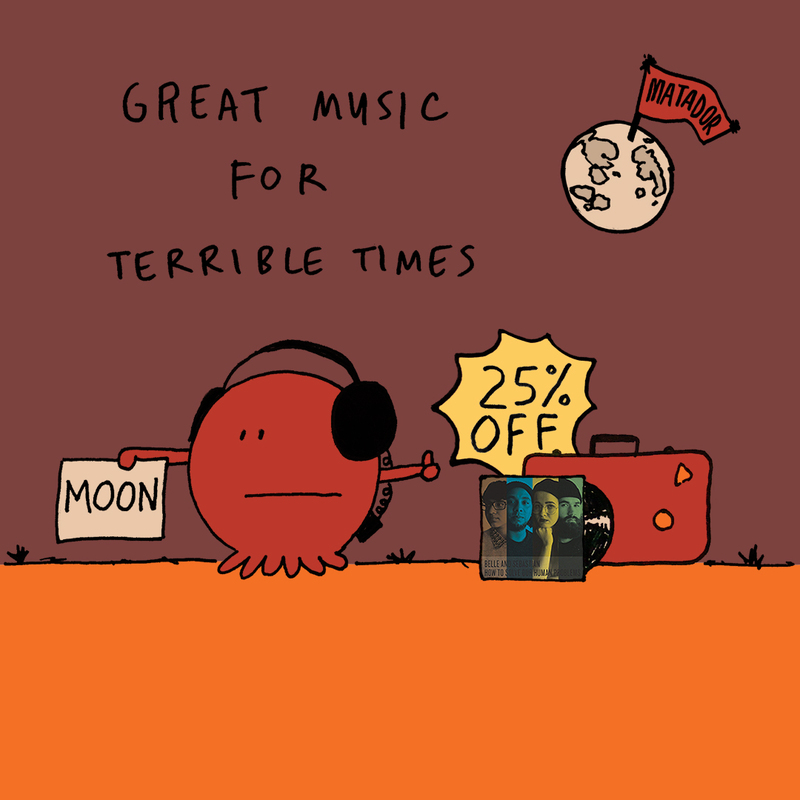 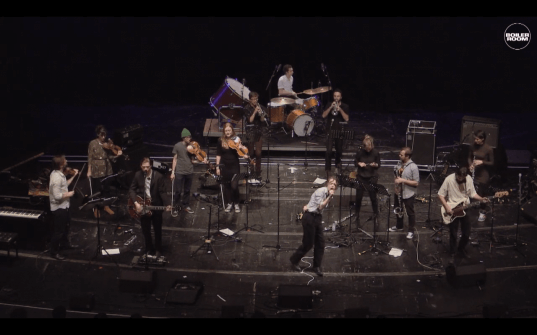 Belle and Sebastian, Fucked Up, Iceage, Interpol, The New Pornographers, Perfume Genius, The Thurston Moore Band and Tobias Jesso Jr are all appearing.